Through budgets, bills and allocations, the Student Government Association (SGA) spent over 5 million dollars last year. Unexpectedly, though, there is still an over $800,000 surplus from last year. SGA spending is vital to campus community and growth, but few outside of SGA fully understand the process. All of SGA’s funds come from the student activity fee, $123 per student, which totals to over $5 million each year. The Board of Regents sets the fee, though SGA can make recommendations for an increase if they feel it is required. SGA allots the money to the organizations on campus in three tiers. The two Tier I organizations are the CRC and the Student Center, which use around $3.2 million of the total budget. Organizations like the Student Center Programs Council, DramaTech and Student Publications are Tier II organizations. Organizations that have a large impact on the rest of campus are organized here. All other organizations are Tier III. This includes student-run athletic organizations, cultural organizations and most other clubs on campus. Student organizations are able to SGA to submit a bill if they need financial help for an event. The two legislative bodies of SGA, the Undergraduate House of Representatives (UHR) and the Graduate Student Senate (GSS) are tasked with making sure that the money demanded is reasonable and voting on whether or not the money should be allocated. Before being voted on by UHR and GSS, the bill must be reviewed and approved by the Joint Finance Committee. The bill must meet the set of rules JFC has established over the year in an effort to wisely spend the students’ money. There is also an appeals process through which organizations can seek help if they feel that the amount allotted is insufficient or the correct protocols were not followed. There are a few restrictions on the allocation of the money as well. The SGA usually allocates up to $1,000 for a group trip to a competition, per JFC policies. However, they can and sometimes do vote to waive policy in some circumstances. 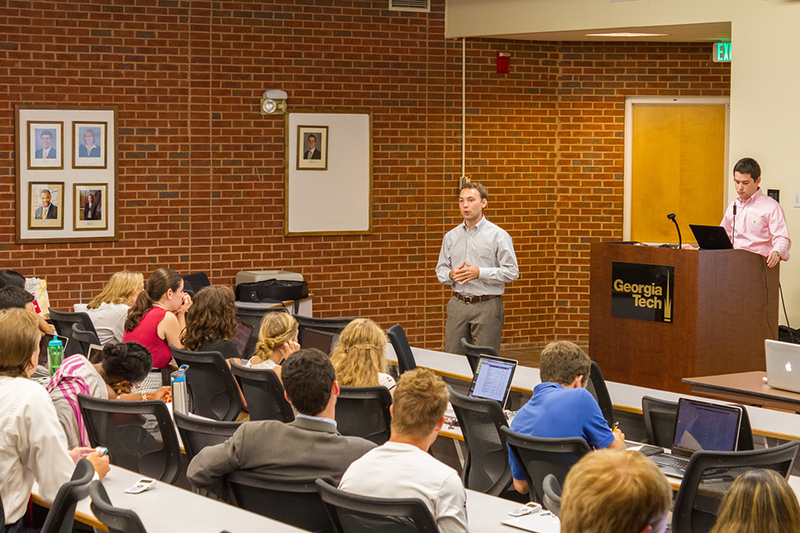 SGA encourages organizations to come to finance workshops throughout the year and to submit bills for consideration.